Peter Bryer: Mobile Foresight: Carbon copy. 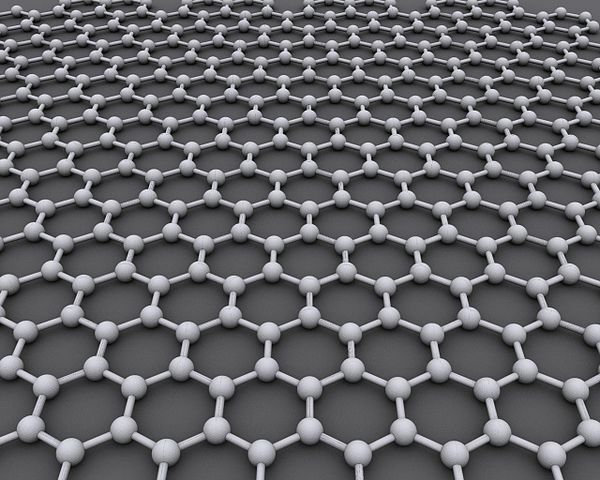 Near-field transfers of up to one terabit per second using graphene antennas. Bluetooth, eat your heart out.